Rising life expectancy means retirement age is also rising. Life expectancy in the UK is set to rise from 79 to 82 for men and from 83 to 85 for women, between 2015 and 2030. As a result of these figures, the World Economic Forum has suggested that retirement age should be raised to from 65 to 70 by 2050 in rich countries. 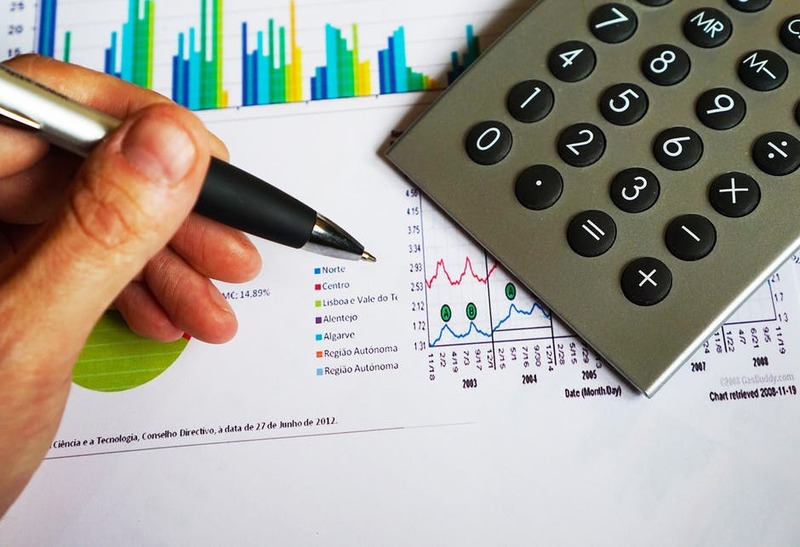 If you feel planning for your retirement is becoming more confusing with this changing statistics, then you might consider hiring a chartered financial planner. Here’s how they can help. 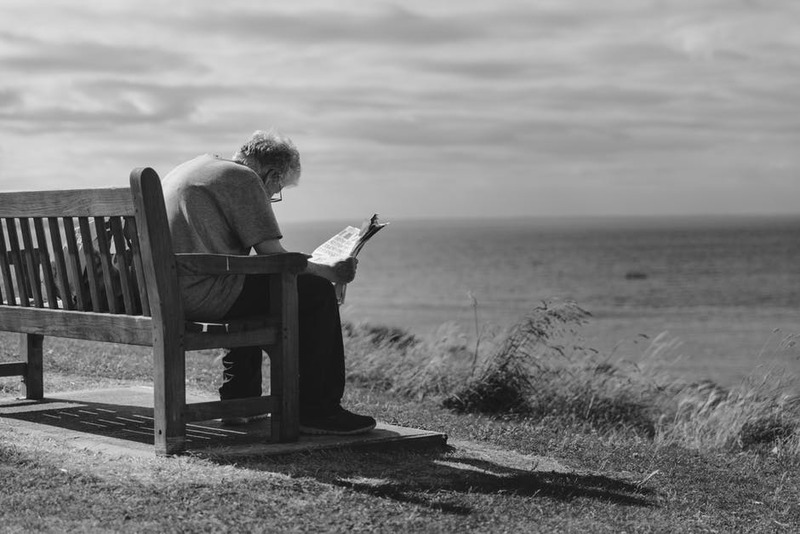 We are all aware that planning for our retirements is something we need to think about as early as possible, but knowing exactly how to start can be confusing. A chartered financial planner can advise you exactly when you need to start planning. They can give you expert advice about how to start and what to prioritise, as well as actively helping you implement a strategy. Trying to take on board advice coming in from all directions is almost impossible and can often be too general to be useful. A report by Which? this month states the average household spends just under £2,200 a month or around £26,000 a year in retirement, but working out exactly how much you will spend and how much you should save can be daunting. By using a chartered investment management service you will be given advice on how you personally can save. They will offer you 100% independent advice and provide you with a strategy that suits your lifestyle. Knowing exactly where you can save money can be confusing. A chartered financial planner can give you specific advice on how to save on seemingly fixed household bills. They will advise on how you can change your personal habits to save on bills, for example, turning off lights in empty rooms, as well as finding companies who can offer you better deals. By saving more money on your bills you will have more available to put aside for your retirement. Entering retirement with considerable debt and a mortgage is a scary prospect, but exactly how you can pay off your debts beforehand can be confusing. A chartered financial planner will help you prioritise your repayments before you enter retirement. They will focus on helping you get on top of your financial situation before helping you save. They will also provide you with a specific goal to work towards so you can really see all your hard work paying off. We hope this article has given you useful insight into how exactly a chartered financial planner can help you and give you personal advice and get you started towards planning for your retirement.